Spoiler- nathan volume 4. 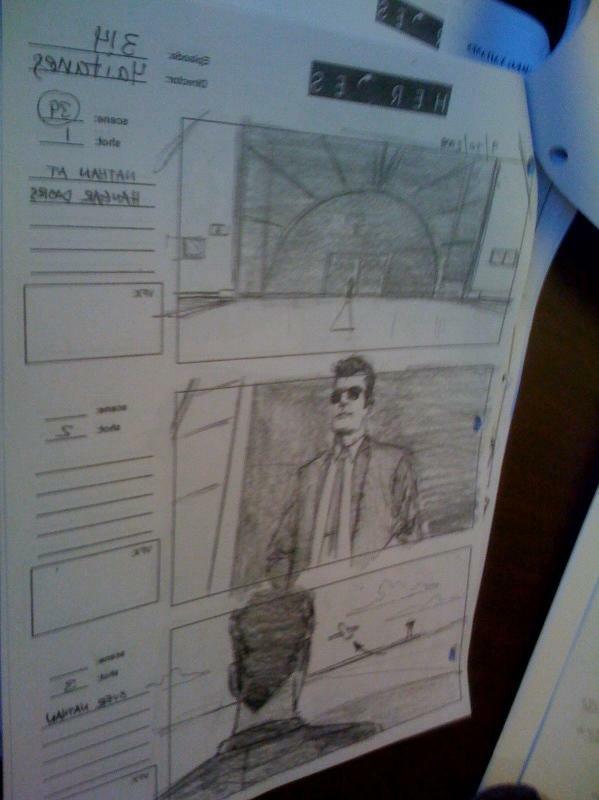 A picture note of Nathan petrelli in volume 4. HD Wallpaper and background images in the Heroes club tagged: natha petrelli fugitives heroes. This Heroes photo might contain sign, poster, text, and chalkboard.